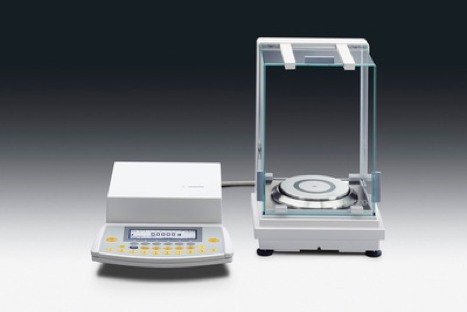 The complete range of weighing equipment: laboratory balances that excel in speed and accuracy, mass comparators for determination of mass at the highest level of accuracy or metrological weights and weight sets that comply with the International Recommendation OIML-R111. Manual and electronic mass comparators with automatic load alternator for determination of differences in mass and for calibration of mass standards and weights. Accurate metrological weights and weight sets with nominal mass values from 1 mg to 1,000 kg. 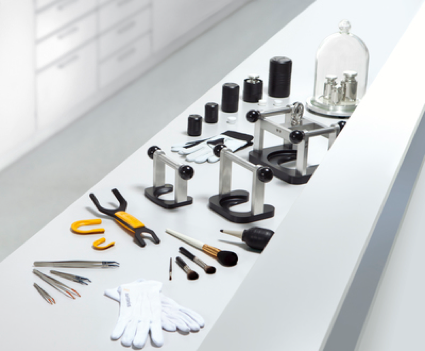 Choose between wire weights and knob weights, as well as leaf weights, cylindrical weights and block shaped weights. Sartorius weights and weight sets feature a DAkkS certificate and comply with the International Recommendation OIML-R111. Sartorius makes paint mixing easy, fast and reliable: In addition to our Industry Standard Line of paint mixing scales and terminals, we provide you with top services and all the accessories you need! 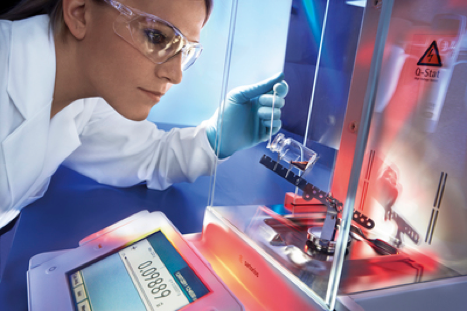 For both lab and process applications, Sartorius will engineer OEM weigh cells and load cells as solutions for integration of a force or weighing sensor into your plant equipment or machine. 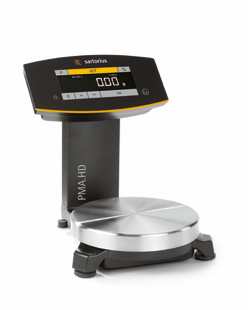 Sartorius offers weigh cells featuring electromagnetic force compensation, strain-gauge type load cells and electronic modules that can be installed in or connected to other equipment requiring a weighing function in order to be operable (OEM =”” Original Equipment Manufacturer).